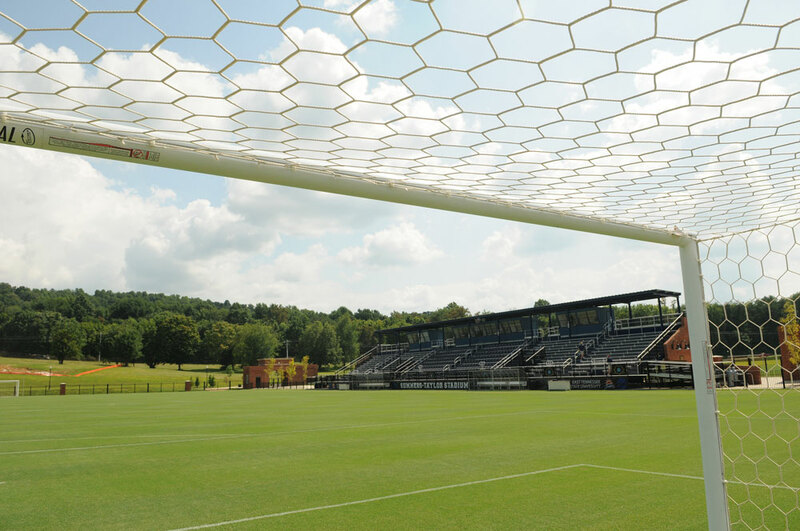 Summers-Taylor Stadium was completed in 2008 and is one of the premier soccer facilities in the nation. The west side grandstand holds over 1,000 fans, with hillside seating to the east of the field pushing capacity to over 2,000. The stadium features television-quality lighting, spacious concession and restroom facilities, press box and hospitality suites, a loge seating area, and state-of-the-art scoreboard, video board, and public address systems. It is home to both the men’s and women’s soccer programs.